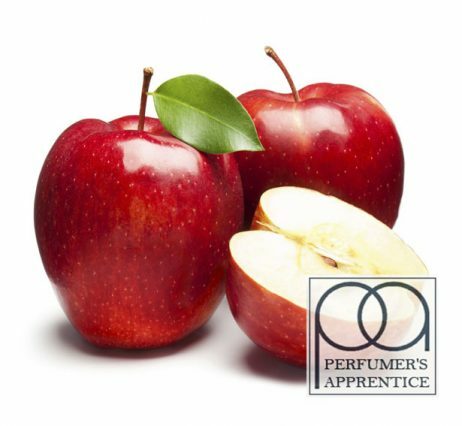 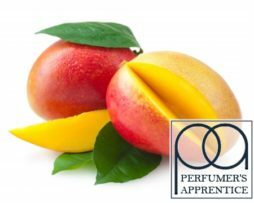 Perfumer’s Apprentice Apple Concentrate gives an apple flavour that is more sweet than tart, similar to apple candy. Perfumer’s Apprentice Apple Concentrate gives an apple flavour that is more sweet than tart, similar to apple candy. 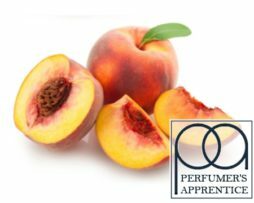 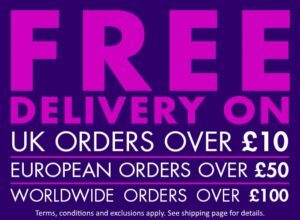 This mouth-watering concentrate is a great choice if you love fruity e-liquids because it makes a versatile ingredient in so many DIY mixes; use Perfumer’s Apprentice Apple Concentrate as a base flavour for apple pie or crumble recipes, as well as mixing it with other fruit flavours. 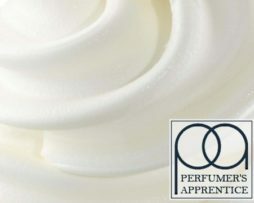 Artificial Flavour, Propylene Glycol, Water, Polysorbate 20.